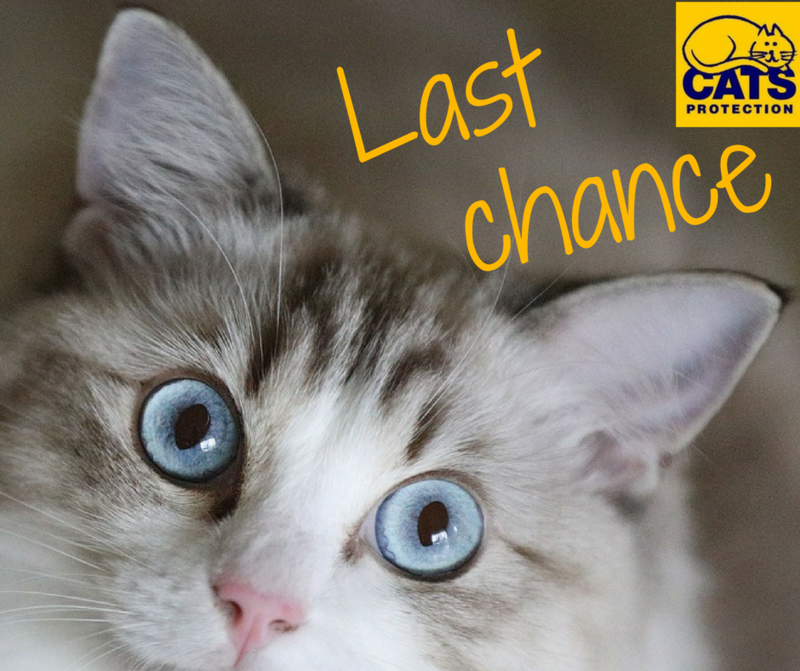 Our £5 neutering voucher will soon be coming to an end for the year. If you'd like a voucher to get your male or female cat neutered for £5 you have until the end of November 2017 to apply. Please call us on 01480 476696 or email stneotscats@hotmail.com for details.